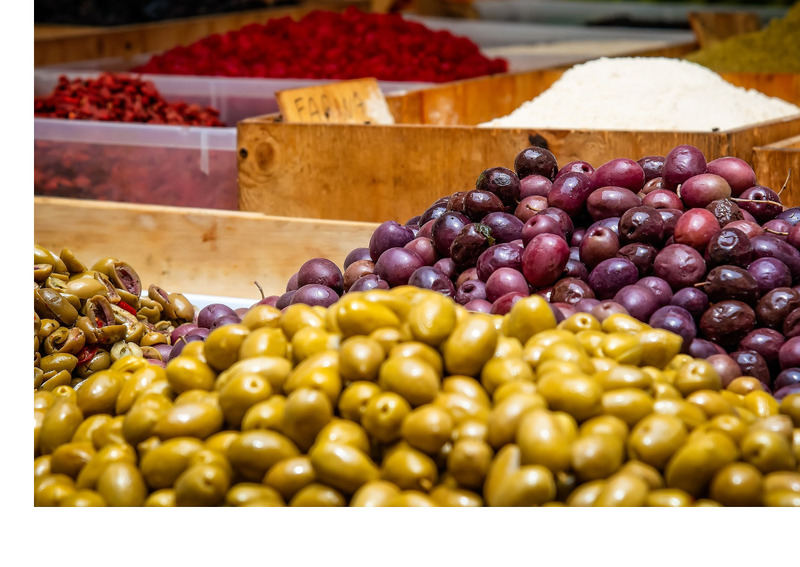 The US attack on Spanish olives, with the increase in customs tariffs, puts the European agricultural aid system under attack and with it, in fact, a large part of Italian food exports. These reached a record 4.2 billion euros in 2018 in the US: the highest ever with a +4% increase. This is what Italian farmers’ association Coldiretti says about the inevitable decision of the EU Commission to denounce the USA to the WTO for the duties “unjustly imposed in recent months on Spanish olives, accused of receiving subsidies”, Coldiretti said. The trade war, started on the complaint of some American olive growers, could now dangerously extend to the entire EU food production as the system of European aid to agriculture is being targeted. This is a dangerous precedent for future attacks on the Common Agricultural Policy and on decoupled production aids, which effectively fall within the so-called ‘green box’ – regulated by WTO regulations – concerning all public aids to the agricultural sector that do not distort trade. The United States is by far the main reference market for Made in Italy food products outside the European Union, ranking third among the main Italian food buyers after Germany and France, and before the UK. Wine is the most popular product in the United States, ahead of oil, cheese, and pasta.